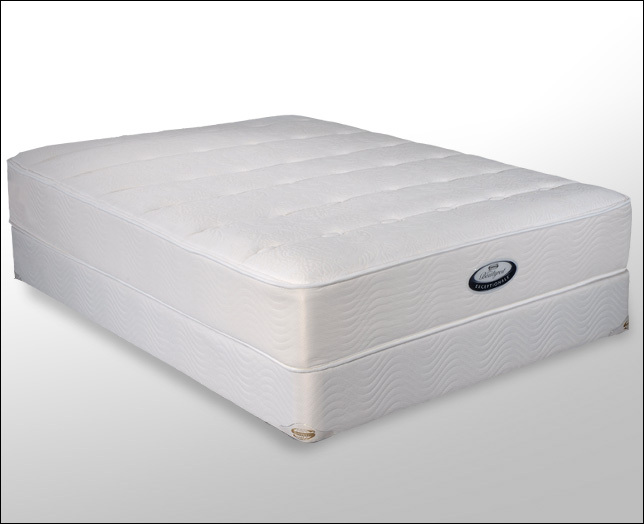 Beautyrest Sale! Final Days! Ends Sunday, October 4.